Madeira voted the Best Island Tourist Destination in Europe! 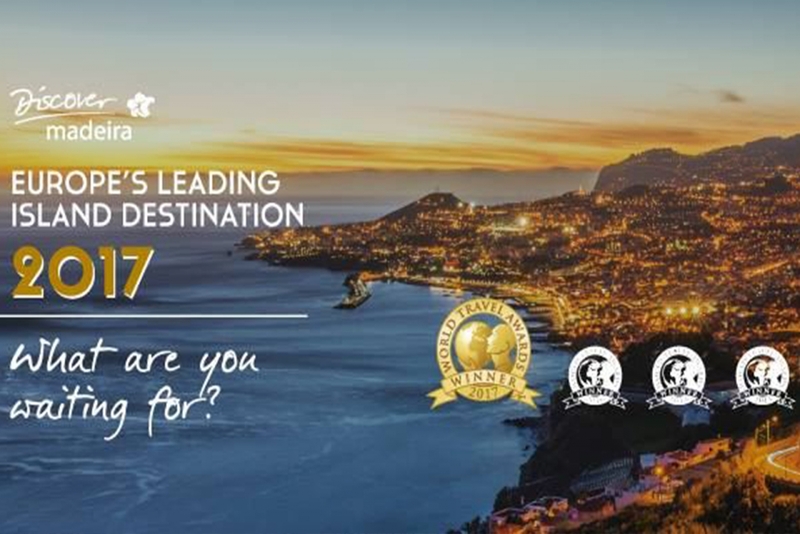 For the second year in a row and for the fourth time since first participating, Madeira Islands has been chosen by the World Travel Awards as Europe’s Leading Island Destination 2017, in what are considered the “Tourism Oscars”. In this category, Madeira Islands competed alongside with other tourist destinations such as the Canary Islands, Cyprus, the Balearic Islands, Crete, Guernsey, Jersey, Malta, Sicily, the Azores and Sardinia. The World Travel Awards are held once a year and aims to recognise, reward and celebrate excellence in all sectors of the tourism industry on a global scale. The largest group of votes is provided by tourism professionals and travel agents located in more than 200 countries around the world. Visit this destination acknowledge for its excellence!